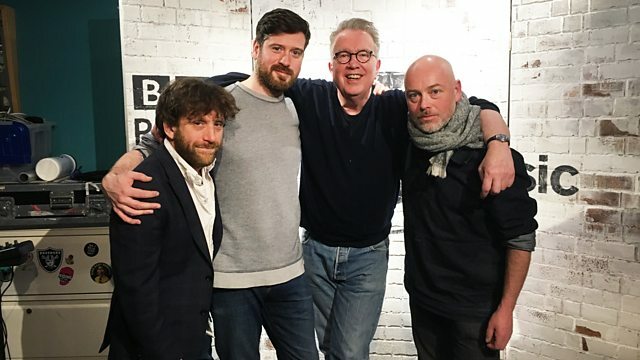 Tom presents his unique mix of music, including a live session from part-English/part-Scottish folk group Lau, ahead of the release of their new album. Huw Stephens from Radio 1 shares his personal tip from BBC Introducing, as does one of the Introducing shows from around the UK. At 11 o'clock Tom launches The After Hour, where he dusts off tracks from the outer reaches of his record collection.